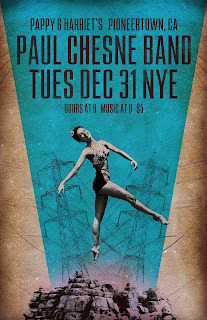 From all the musicians in the PCB collective, we wish you a very Happy New Year! $5 with a complimentary champagne toast at midnight. 7:30pm-close. 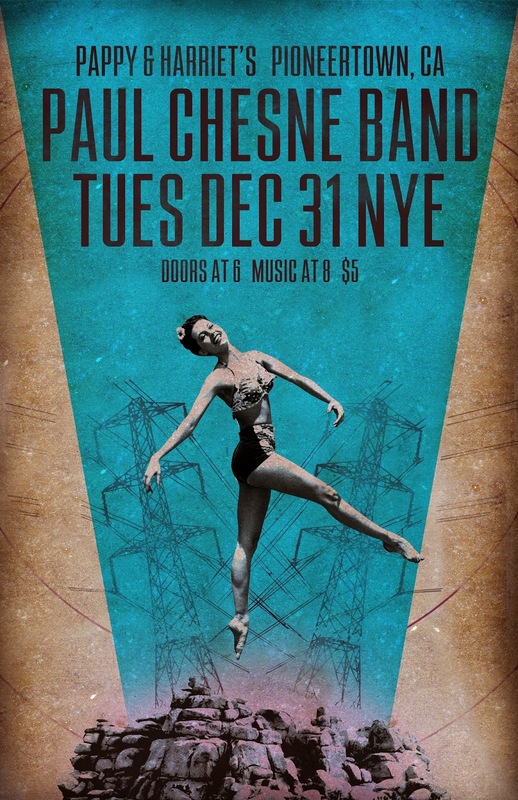 We'll be playing lots of old favorites and some choice NYE covers of course. I never ask people to come to shows cuz we play so dang many. But this is a really special venue. Historic and immaculate. An experience unto itself. It behooves us all for you to make it. For the record we played 115 shows in 2013. but who's countin'. New record. New year. Wherever you are gonna be, cheers and let's kick it off right.